Water vapor is the gas form of water and is usually invisible unless temperature or changes in pressure cause it to condense. When condensation occurs, the invisible water vapor changes from a gas to tiny particles of liquid water suspended in the air. This results in clouds or the visible steam that can come out of your mouth. Your lungs are full of moist air, so making water vapor come out of your mouth is easily done by either using cold temperature or high pressure. In hot conditions or cold, when you breathe out, the air has water vapor. At room temperature and above, you can't normally see the vapor. When you exhale in chilly conditions, the invisible water vapor in your breath meets the cold outside air; as it does, the vapor suddenly cools. The microscopic droplets of water in the vapor combine with each other forming droplets that are larger (though still small) and can catch the light, becoming visible. Stand in a location with very a low temperature. This can be outside in the winter or indoors in front of a freezer. Take a deep breath and exhale slowly through your mouth. You should see a visible cloud generated by your mouth. For a large cloud, exhale slowly with a wider mouth. Breathing out quickly will create a fainter cloud. Experiment to create the effect you prefer. 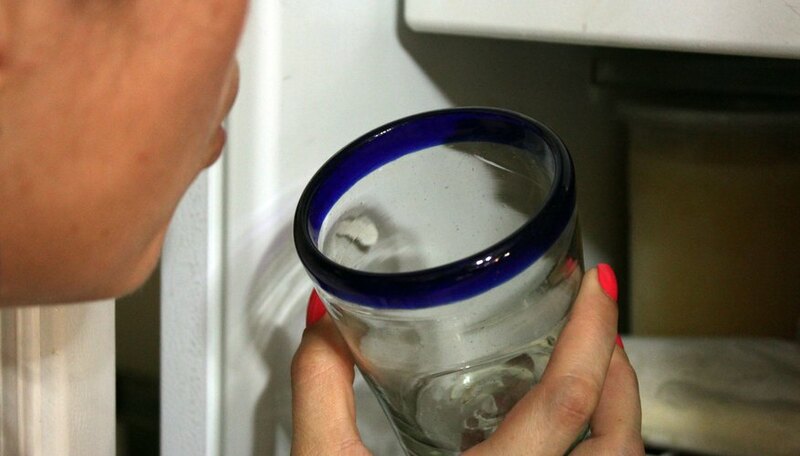 To see a longer lasting effect of the water vapor, breathe onto a piece of glass in the cold location. 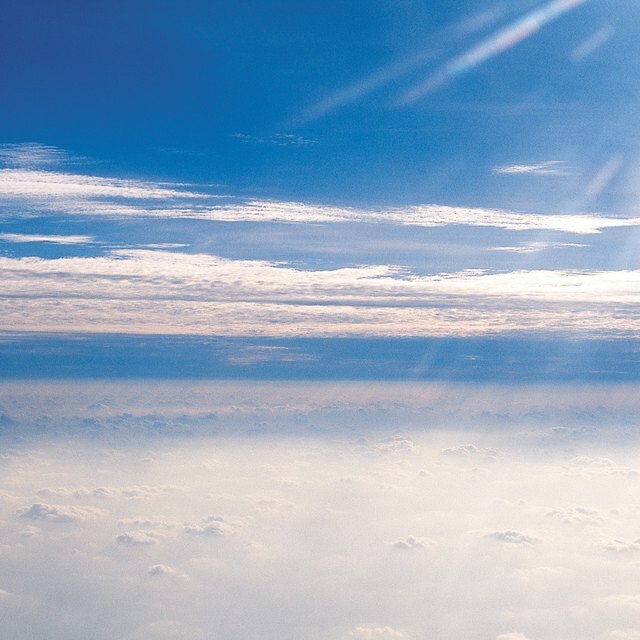 The cloud will condense and remain on the glass for a longer period of time than in the air. Unlike solids or liquids, gases have the property of being easily compressible; you can squeeze the same amount of gas from a larger to a smaller container, provided you apply enough force. The strength of your lungs and diaphragm muscle is sufficient to compress the air in your mouth such that the droplets of water vapor collide with one another, condensing into a visible mist. This method can be done anywhere in any temperature. Begin by taking a deep breath. Fill your cheeks with air while continuing to breathe through your nose. Put pressure on the air in your mouth without allowing any air to be released. This will allow the moisture in your mouth to evaporate into water vapor under high pressure. 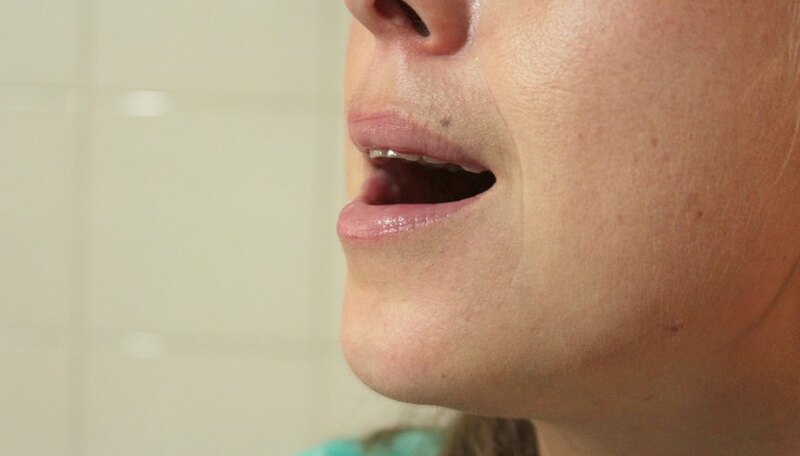 After a few seconds, quickly release the air from your mouth. Saying a short word or sound like "pah" will aid in the quick release. You should be able to see a small cloud emit from your mouth due to the excess water vapor being exposed to normal pressure again. A cup of ice or a popsicle can also be used for Method 1. Just breathe out slowly onto the cold surface. Be sure to stay warm when dealing with cold temperatures to prevent hypothermia or other cold-related problems. NASA: How Do Clouds Form? Dyna Whiting has been writing and editing health, science and technology related material for nine years. A lot of her experience was established in producing articles and business documents for organizations that are not proficient in English. She holds a Bachelor of Arts in psychology with a pre-medical background. 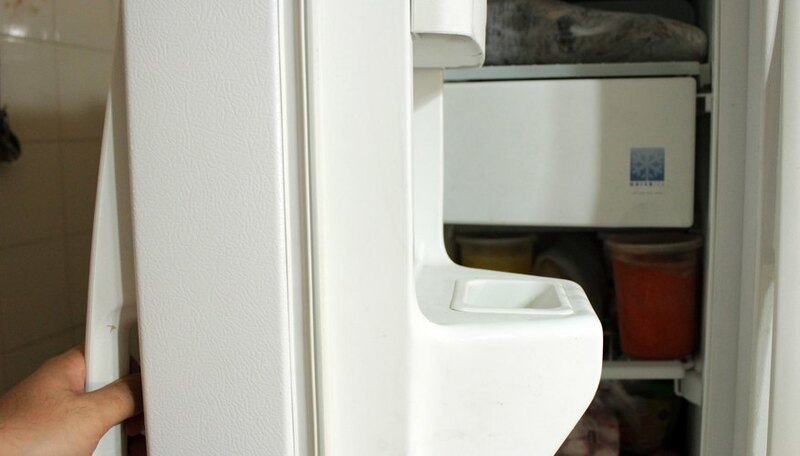 Why Does Canned Air Get Cold? Whiting, Dyna. "How to Make Water Vapor Come Out of Your Mouth." Sciencing, https://sciencing.com/make-vapor-come-out-mouth-6171602.html. 17 April 2018. Why Can We See Our Breath on a Cold Winter Day?